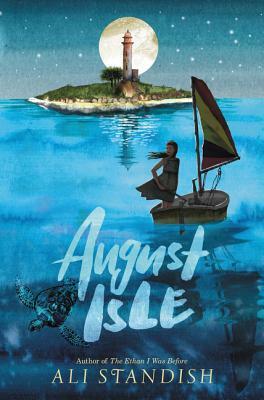 From critically acclaimed author Ali Standish (The Ethan I Was Before), the story of one girl’s journey to a magical seaside town, where she uncovers her family’s long hidden secrets and ultimately finds truth and redemption. Ali Standish author of the critically acclaimed The Ethan I Was Before, August Isle, and Bad Bella, grew up in North Carolina and spent several years as an educator in the Washington, DC, public school system. She has an MFA in children’s writing from Hollins University and an MPhil in children’s literature from the University of Cambridge. She lives in Raleigh with her husband, Aki, and their two rescue dogs, Bella and Keeper. You can visit her online at www.alistandish.com.